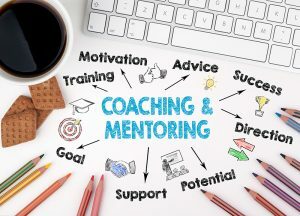 Successful programme and project management is best served by looking holistically at the support environment and not just programme and project management per se. 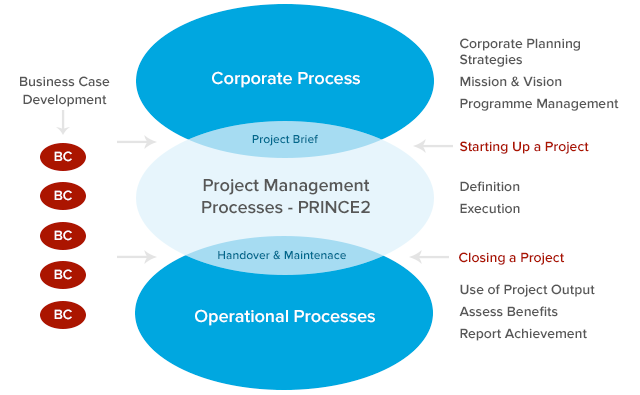 Project Management must integrate with corporate and programme management processes where decisions are made about which projects to proceed with and also the operational processes that deliver the benefits of implementing change. Our approach to consultancy is focused on the project and programme environments and how project management processes can be used to deliver the corporate strategies throughout an organisation. Determining and agreeing the scope of project and programme management requirements is an integral part of any consultancy. After an initial meeting with our clients, recommendations are proposed and an agreed development path planned before work begins. We have a wealth of experience in supporting organisations to review the effectiveness of their current programme/ project environments and successfully implementing more effective systems. Our best practice portfolio ensures that we can address the scope of your improvement needs.